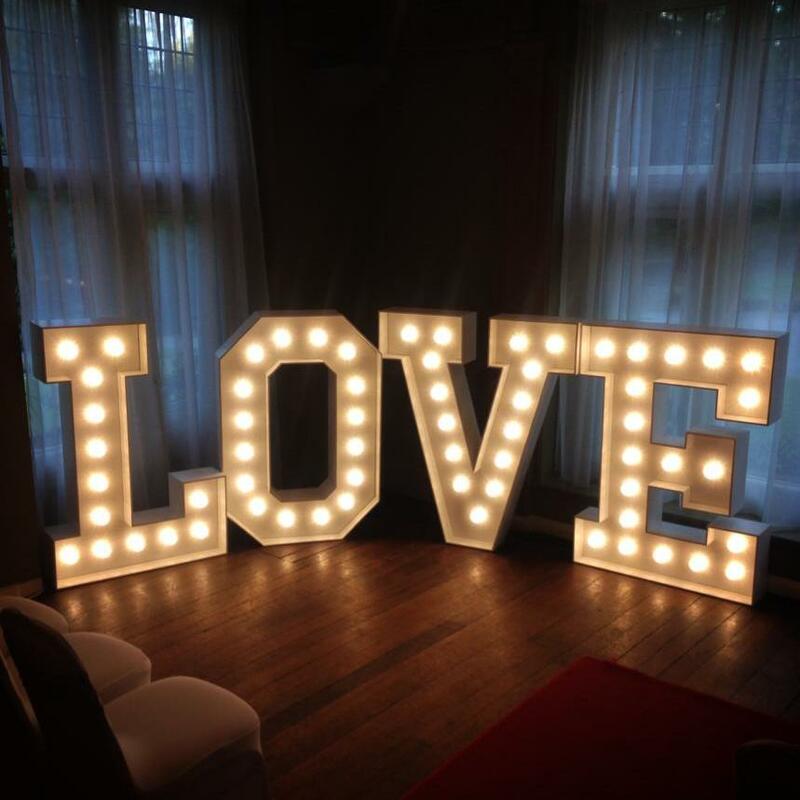 At 5ft high our vintage style wedding letter lights create a big impact at any venue. 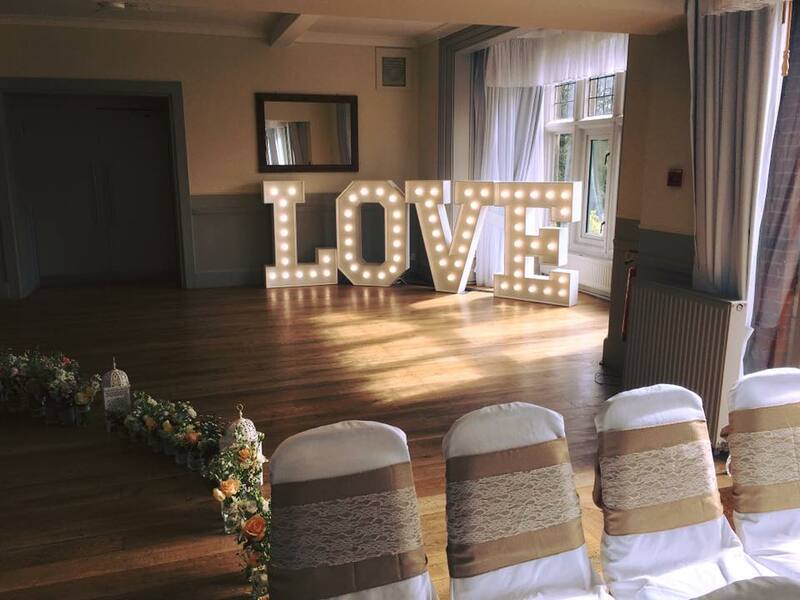 Letters can be placed at the side of your dance floor, top table, entrance to your reception and many other places. Each letter has its own standard UK 3 pin plug and need to be placed on a flat solid surface and ideally against a wall. ight If you are looking for something special and unique then this is for you. To complete the look why not add white LED twinkle dancefloor. We will definitely be recommending you to all our friends and family.